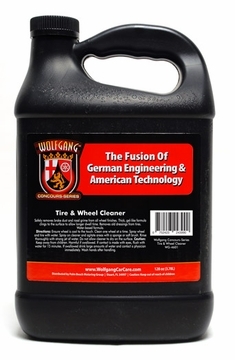 Wolfgang Tire & Wheel Cleaner is a German-engineered wheel cleaner gel that clings to penetrate road grime on wheels and tires. 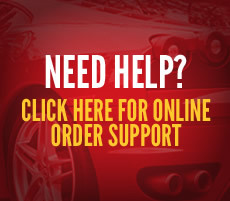 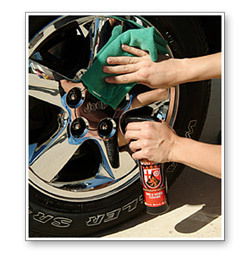 The water-based formula is safe on all types of wheels, yet effective enough to penetrate and clean porous rubber. 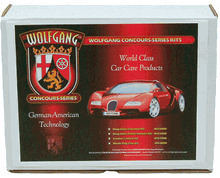 Wolfgang Tire & Wheel Cleaner is the only cleaner you need to clean and beautify your vehicle's wheels and tires. 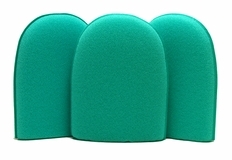 After cleaning dry off with a microfiber towel.